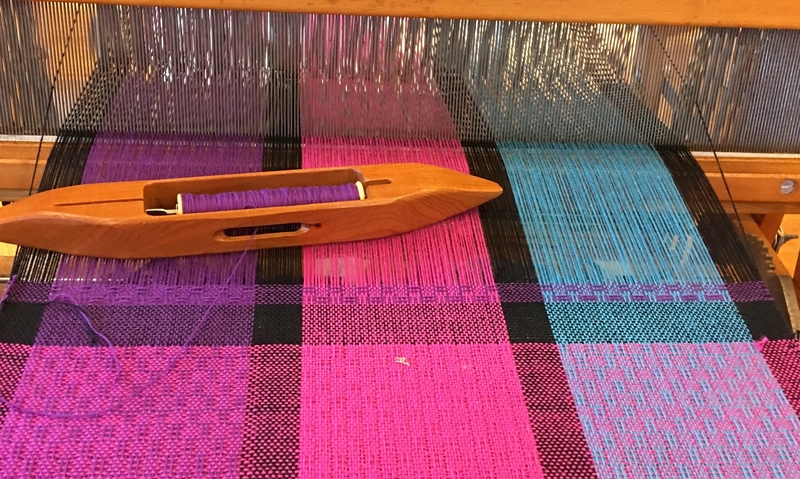 I have two classes beginning this week at Silk Road Textiles. I am teaching a simple hat class beginning on Friday from 12-2 and a Sweater Knitting Workshop beginning on Sunday from 1-3. Both classes will work for newish knitters and teach knitting in the round. 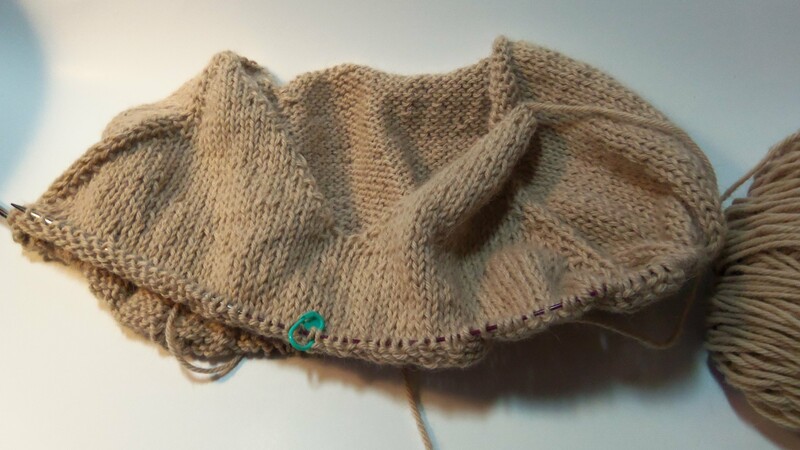 You must be comfortable both knitting and purling for either one, but that is the only requirement. 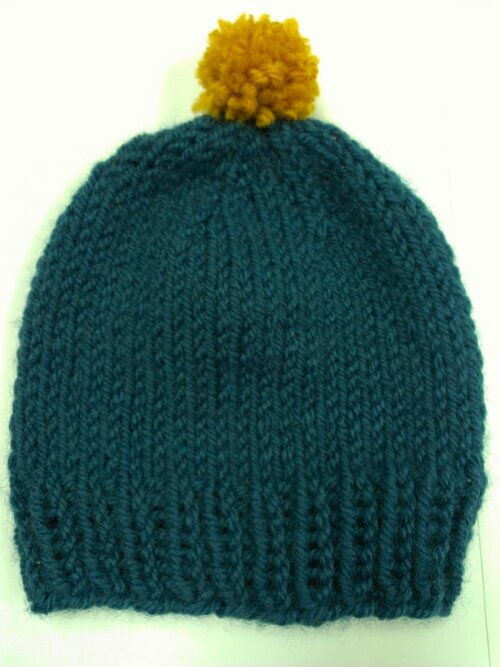 The hat requires a 16 inch circular needle and a set of double pointed needles, both in size 8, and worsted weight yarn. You have a couple choices for top down sweater patterns available at the shop and the yarn and needles required will depend on which pattern you choose. I will be available 45 minutes prior to class time for the sweater to help choose the pattern, yarn and needles. Call the shop at 513-541-3700 to register.